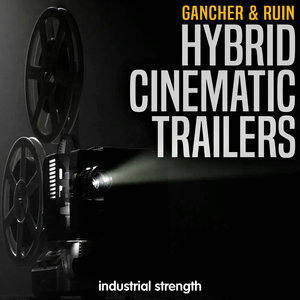 Gancher & Ruin return with a simple amazing Cinematic collection to boost your need for ground breaking sonics in this demanding field of music. 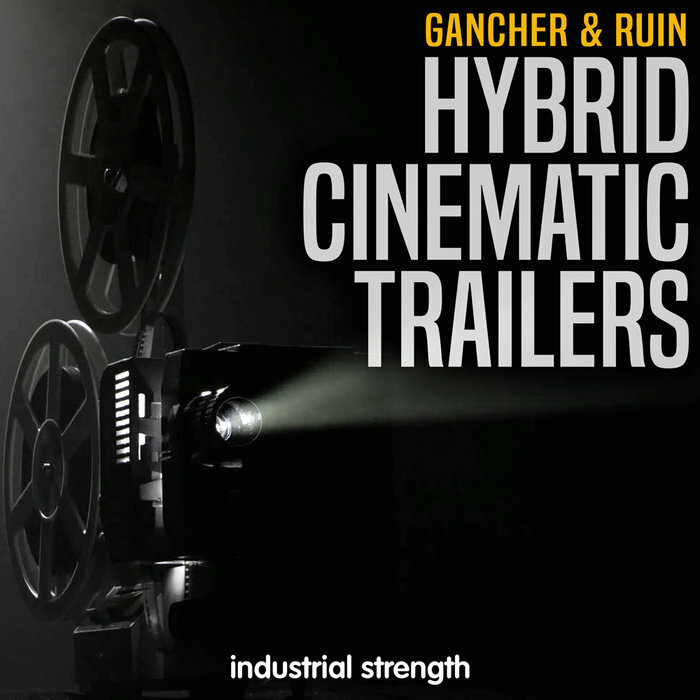 Hybrid Cinematic features a full 24 Bit audio collection including Risers, Downers, Explosions and Deeply Textured Atmosphere sounds. The design team decided to turn up this collection up a notch by adding a serious Soundset for Spire Users. Now you can expand on the audio already included and create new and exciting layers when using this amazing plug in synth. Create new signature sounds by tweaking the presets. The bank includes Pads, Heavy Bass sounds, Sequences and essential Fx sounds for Cinematic use. This sounds can also be used any other music productions as well. You also get the Spire sounds as 24 Bit Wav Audio. We included the Midi and a Full Kit to recreate anything in the Spire demo track. Solid hey. Hybrid Cinematic also works with our whole Cinematic collection. Just like our other Cinematic sample packs. This pack is 100% License Free. This juicy pack leans on the more modern edge found in loads of new films. This pack can work great in your Youtube Veemo video Clip,, Indie films, Trailers and of course Outtros and Lead ins. No matter what level of design you seek this pack has got you covered. Gancher & Ruin have out done themselves in this Industrial Strength Collection. If you search for a pack with fantastic sonics, Edge and a full set of custom made presets for Spire. What can I say, it?s right here. +You Must own a copy of Reveal Spire to use the Plug ins. 10 Mid Files for Spire. Formats 24 Bit Wav Audio, Reveal Spire Soundset and .Midi.